Professional Church Presentation software on CD for both Windows and MAC computers. Easy to learn, easy to use. Great for bible study groups. Is your church using video and multimedia for sermons or bible study groups? Is your church wanting to join the million other churches that are getting with modern technology? Both the MAC and PC installation files are included on this CD, so if you have both computers in your church, why buy 2 disks? This latest release of OpenLP is for you! If your church is using Microsoft products like powerpoint for your presentations, or another large company, then you should know that all of these large corporations that make professional grade software are switching pricing models to a subscription based model. It is no longer enough to just pay one high price to use their software, now you have to pay a high price EVERY YEAR and continue to pay it as long as you want that software to work. And if you stop paying, you can no longer access the files you created until you cough up more money. We think that is absurd and criminal. Fire the big giants, and go with this type of software. 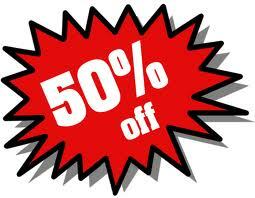 Low priced, but fully featured. 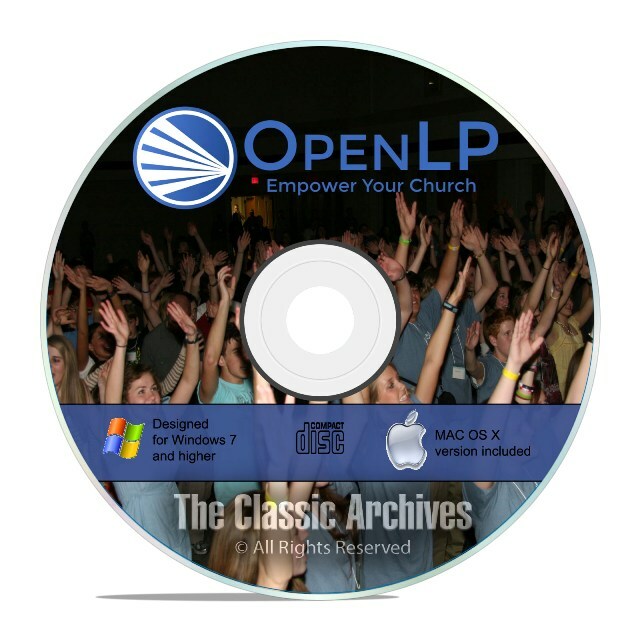 This is the full version of OpenLP Church Presentation software, this is not trial or limited in anyway. OpenLP is a feature rich open-source church presentation platform that doesn't tie you down to subscription renewals, device platforms, or even the presentation computer! With OpenLP, you're free to upgrade as soon as the next release comes out; you're free to roam the sanctuary with our Android remote app, and you're free to install as many copies of the application as you want. OpenLP continuously strives to deliver with excellence the technical elements of your church's worship service. Control your presentations from anywhere using OpenLP's first-of-its-kind remote system. With a built-in web app, you can access your service from any network-enabled device that has a browser and a touch screen. Change slides, or even change what is currently presenting from your phone. Search for songs, Bible verses, images and more without needing to touch the computer. For those with Android or iOS devices there is an Android and an iOS app available on the Google Play Store and the Apple App Store, to download for free. They have all the same features as the web app, packed into a native application. Import Bibles from a number of formats, or even download a few verses you need from a Bible site, display verses in varying formats, easily search verses by scripture reference (e.g. Luke 12:10-17) or by phrase. Integration with PowerPoint, PowerPoint Viewer and LibreOffice Impress on Windows and LibreOffice Impress on Linux/FreeBSD means that you can import your presentations into OpenLP and control them via OpenLP. Integration with VLC means that you can display almost any video file and play almost any audio file in OpenLP. Using VLC means that a wide variety of formats are supported. Store your liturgy, announcements, or other custom slides in OpenLP. Just like a song, but with less structure, custom slides can also contain formatting and can be set to loop.